The more sports betting action, the more points you earn. Exchange your points for great sportsbook rewards, FREE payouts, FREE Plays , or America’s Bookie merchandise, and more! We are proud to announce that our new points program will reward you for all your betting action. 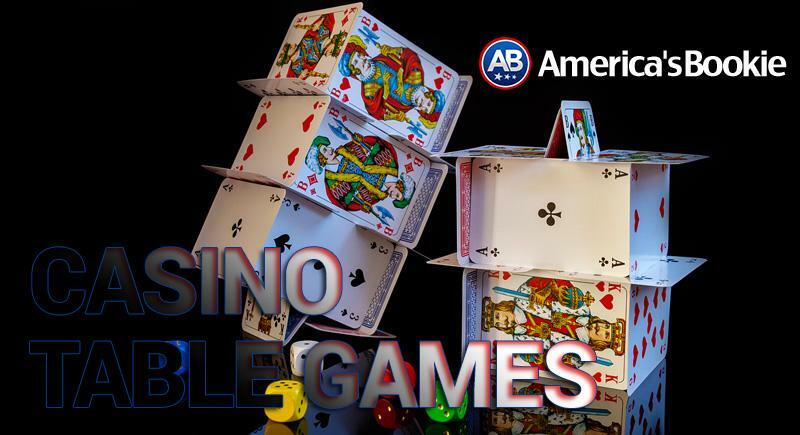 You will receive points with all wagers placed at America’s Bookie and those points will be accumulated until you decide what you want to do with them. The more sports betting action, the more points you earn. Exchange your points for great sportsbook rewards, FREE payouts, FREE Plays , or America’s Bookie merchandise, and more! 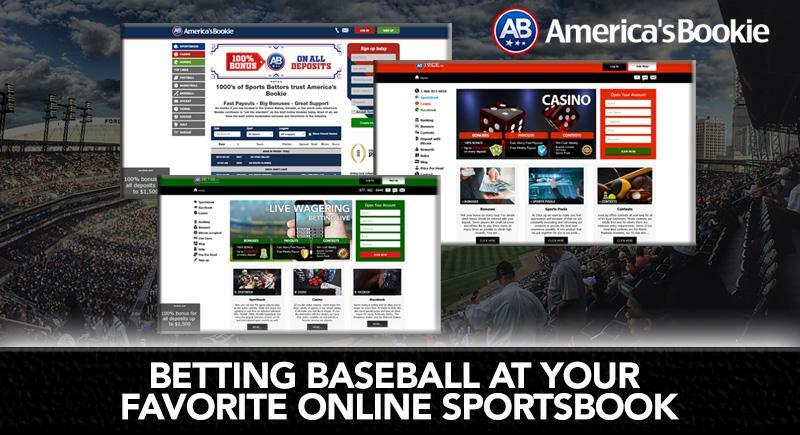 AmericasBookie’s, is always looking for new and exciting ways to make your experience more exciting and profitable. We have 3 different types of sports pools including Last man stand, squares, and 33 club, you can participate as many tournaments as you like. The pools are fun play, and easy way to use your loyalty points, to WIN prizes, cash and FREE Plays. We are proud to announce that our new points program will reward you for all your betting action. You will receive points with all wagers placed at America’s Bookie and those points will be accumulated until you decide what you want to do with them. We offer you several options by which you will be able to enjoy all those points you have accumulated. All players are automatically enrolled in our points program, so all you need to do is wager and start earning points. The flexibility of our points program makes you be in full control of your rewards, we don’t have shady practices like expiration dates, or any type of limitation that will stop you from enjoying the points you have earned. Points Per Play TYPE OF PLAY POINTS Straight One point Parlays Two Points (2-15) teams Teasers One and a half points If bets One and a half points Reverse bets One and a half points In our points program the only limitation is you, the more you wager the more points you earn, which means more rewards going your way. Start earning points today, open your account and make your first deposit! PLEASE NOTE: Moneyline wagers on NFL, NBA, NCAA football and basketball and Live Wagering will NOT be awarded BetPoints. 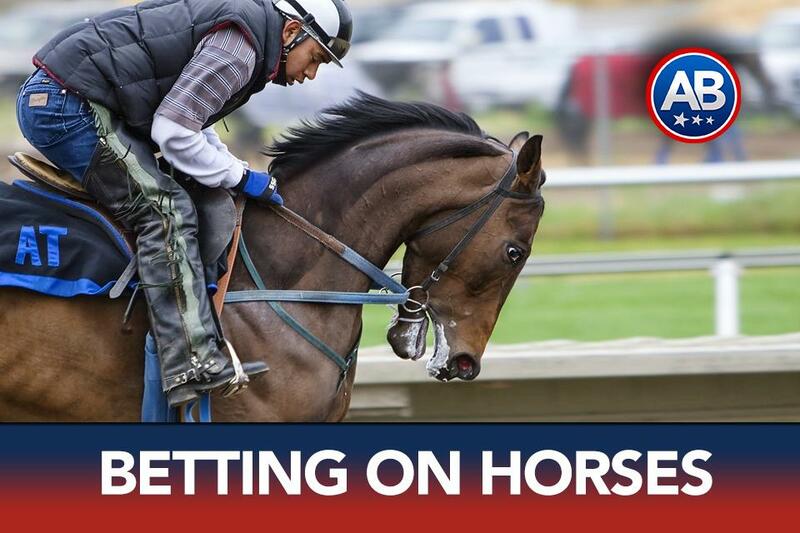 Wagers on soccer, 3-way hockey lines, tennis, golf, NASCAR, boxing, MMA, handball, volleyball, cricket, international basketball, international baseball, props, and futures, will be awarded ½ BetPoint per unit currency wager.